If you don’t know the state of your network every second of the day, you're like a blind pilot inevitably headed for disaster. 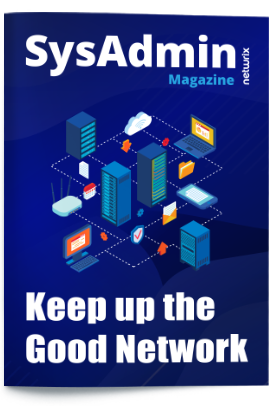 But here's the good news — the latest edition SysAdmin magazine is your guide to building a strong network. 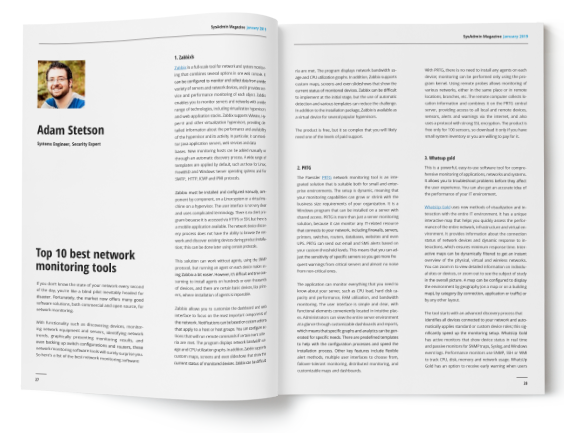 Learn all about network devices and get the list of the top network monitoring solutions.